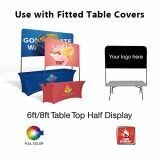 Our 6’ or 8' Overhead Banner & Frame Table Top Kits are intended for Classic table throw covers and Classic Fitted Table Covers. 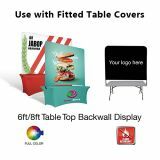 Ensure better brand visibility and grab easy attention of your audience with these full color banners with high design that will enable your staff to sit at the table. These stain proof and water resistant banners are easy to install and comes with all the banner hardware that is needed for installing it. 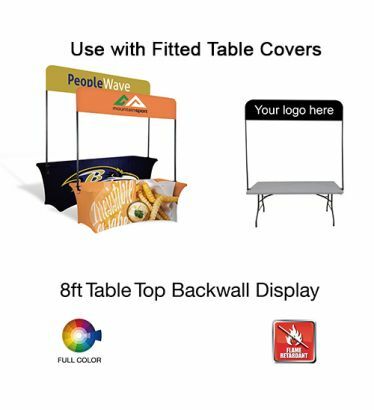 These double Layer Flame Retardant banners comply with the requirements of tradeshow venues. 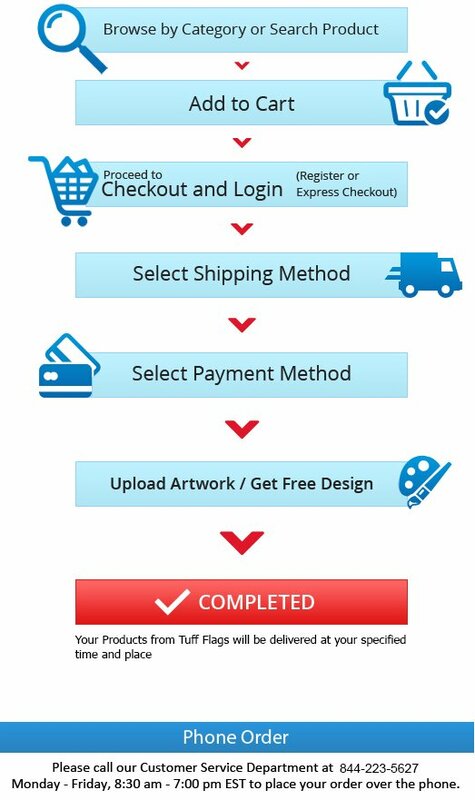 These banners offer the convenience for you to print either on single side or both sides. Best prices; quick shipping! 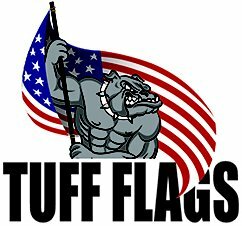 No Artwork or Setup Charges of any sort! In-hand within 10 days or less! Print your design and logo edge to edge. Full Bleed! Option of Single Sided or Double Sided Print. Both styles use a double Layer design. Does not show through to the reverse side.